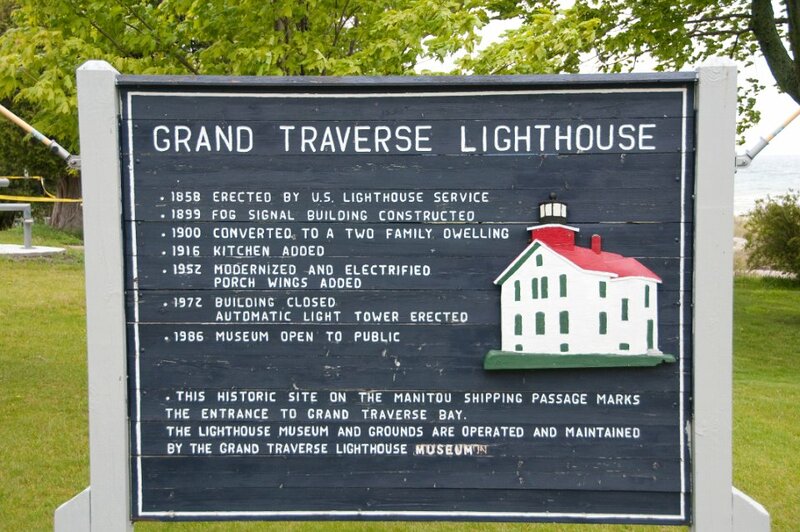 Grand Traverse Light is a lighthouse in the U.S. state of Michigan, located at the tip of the Leelanau Peninsula, which separates Lake Michigan and Grand Traverse Bay. 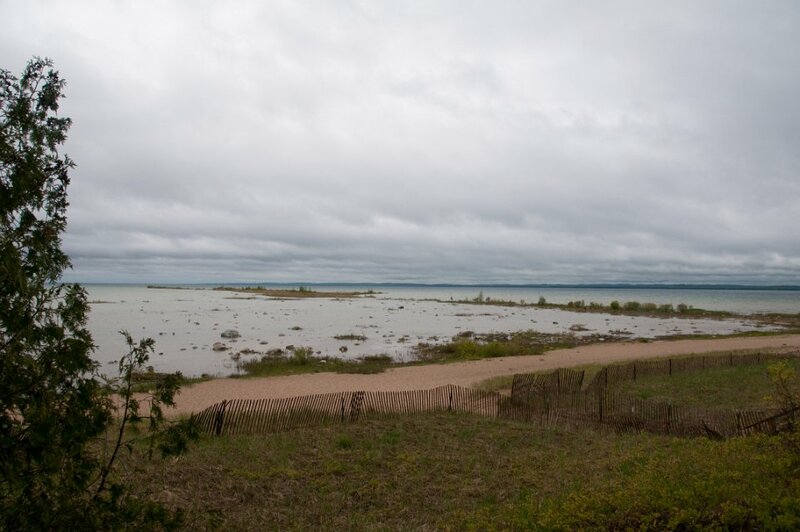 It marks the Manitou passage, where Lake Michigan elides into Grand Traverse Bay. 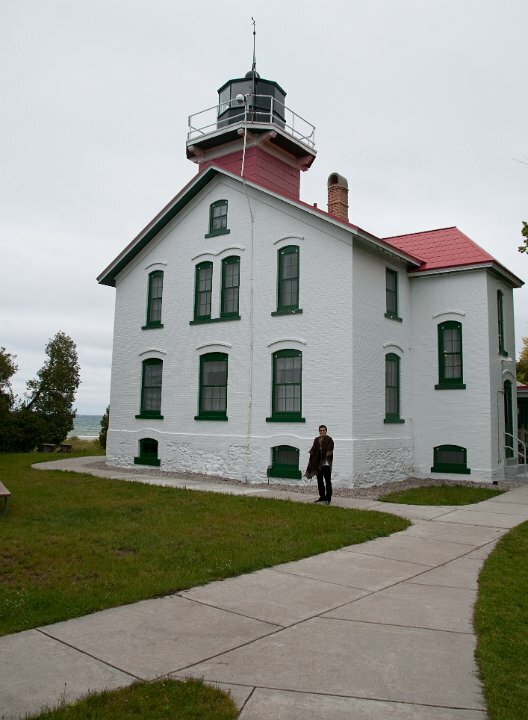 In 1858, the present light was built, replacing a separate round tower built in 1852. 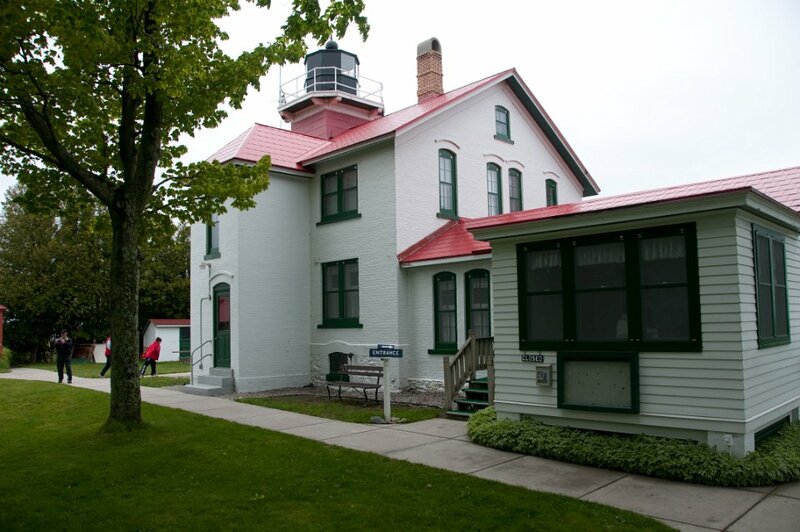 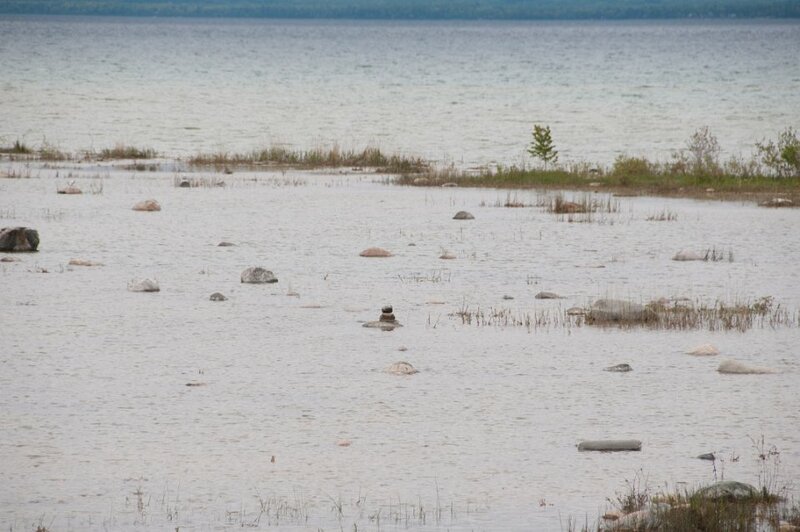 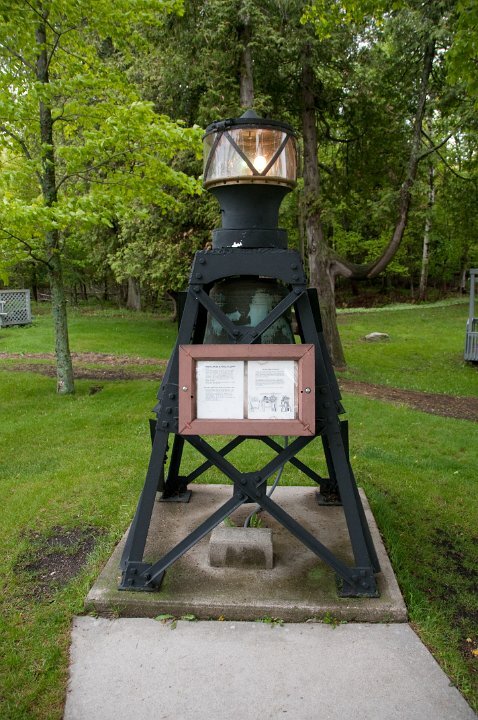 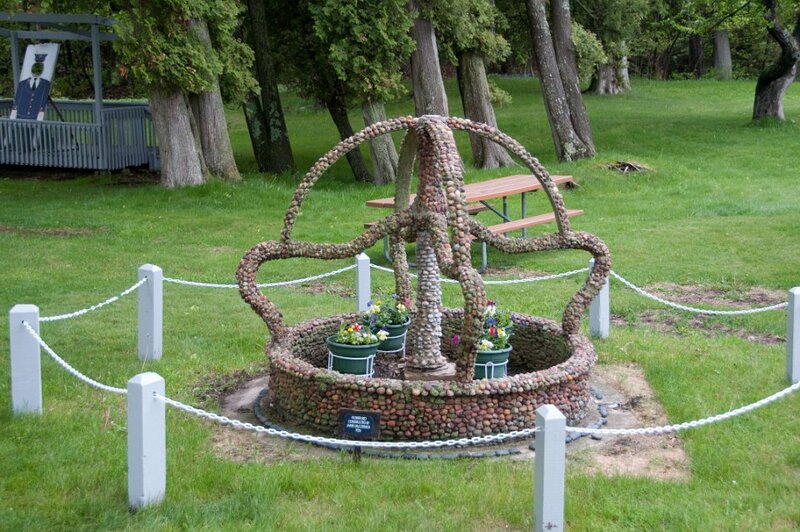 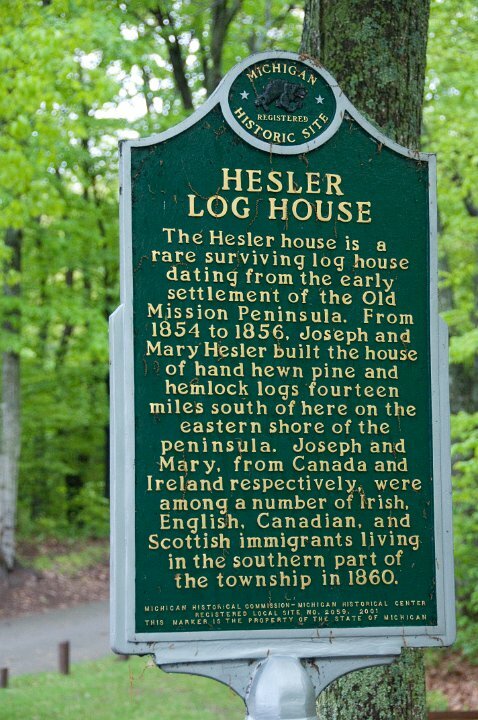 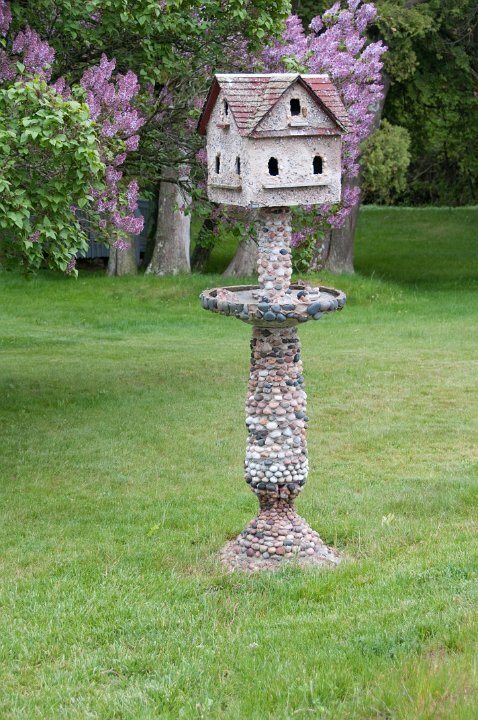 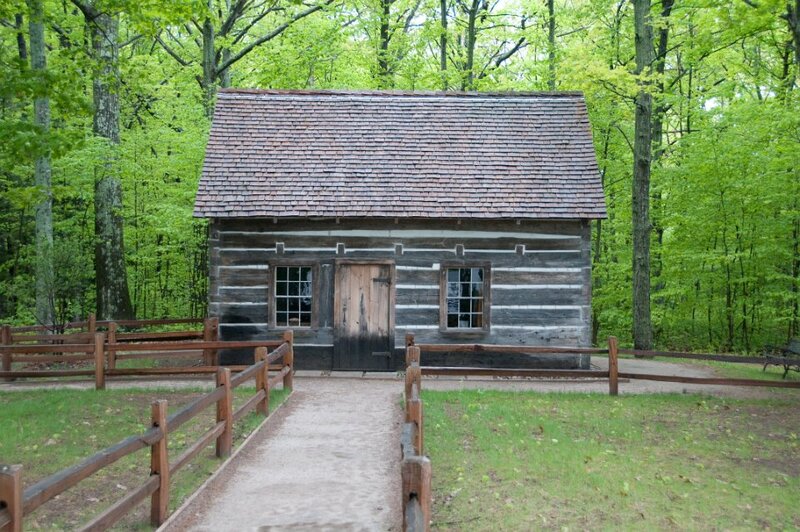 The lighthouse is located inside Leelanau State Park, 8 miles (13 km) north of Northport, a town of about 650 people.